A large New Zealand wildfire is expected to burn for weeks longer but has moved away from some inhabited areas, allowing residents of an evacuated village to return home soon, firefighters said Monday. 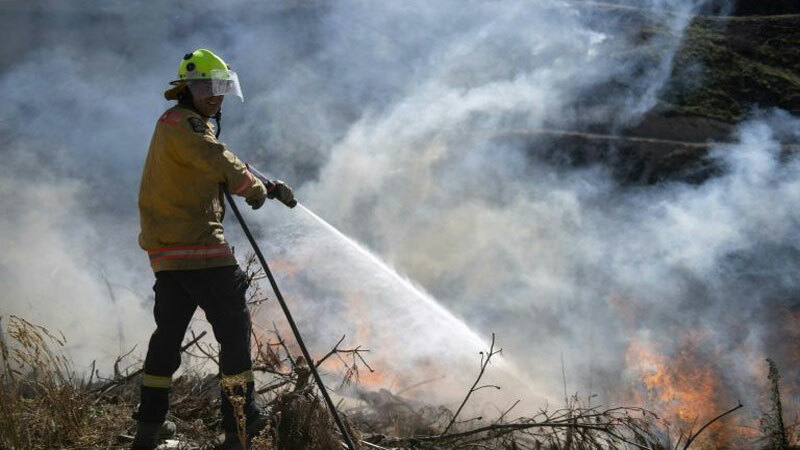 About 3,000 inhabitants of Wakefield, just outside Nelson at the top of South Island, were ordered out Saturday as flames razed bushland within two kilometres (1.2 miles) of their homes. The fire erupted early last week amid scorching conditions in the heavily forested area and by early Monday had swept through an estimated 2,300 hectares (5,700 acres).